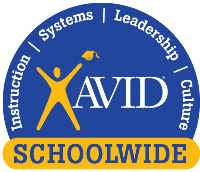 Falcon Creek and Laredo middle schools have earned the AVID Schoolwide Site of Distinction designation for demonstrating outstanding commitment to students. 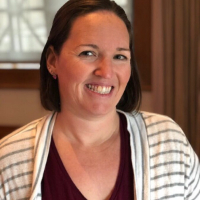 In her role as a social studies teacher at Overland High School, Jones-Wagy encourages critical thinking and civility. It's an approach that's garnered national education awards. CCSD high school teams and individuals made it to state in four of the six winter sports. 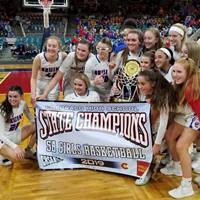 The highlight was the CCHS vs. GHS 5A Girls Basketball State Championship game. 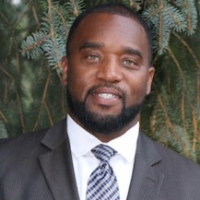 Giles is currently the district’s Assistant Superintendent for Performance Improvement, but he’s played myriad roles in CCSD since he began as an educational counselor at Falcon Creek Middle School. 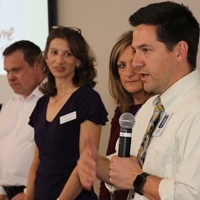 There is clear agreement about the ultimate value of a new, Solutions Based Leadership training program developed by Cherry Creek Schools and the Cherry Creek Education Association: It’s better for kids. Keep your 'tweens and teens talking! Join the Parent Information Network on April 2nd or 9th for valuable information on maintaining open communication with your kids. Get details here. Don't miss the final Parents' Council meeting of the year, starting at 9:15 a.m. on Wed., April 10. Graduating seniors will share their inspiring stories of overcoming adversity. Get details here. 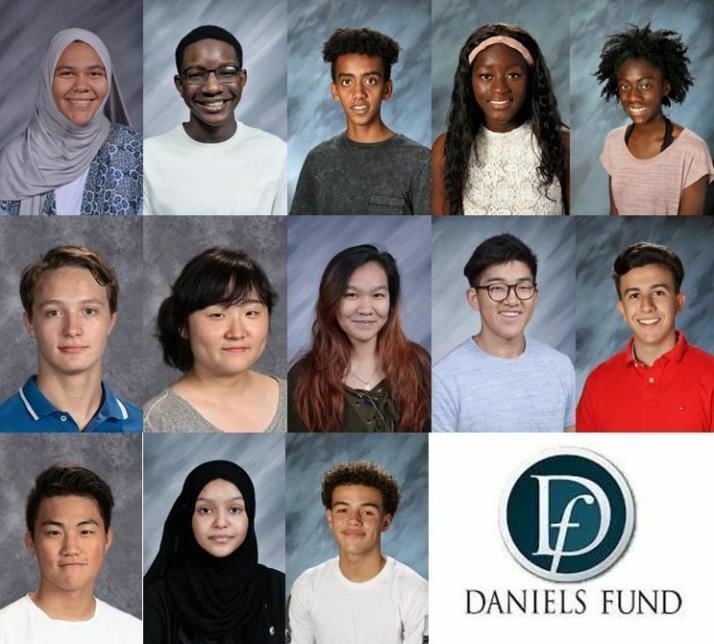 Thirteen seniors in the Cherry Creek School District have been named 2019 Daniels Scholars because of their exceptional character, leadership and commitment to serving their communities.